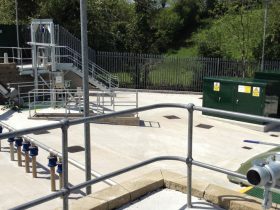 The Lisnarick Waste Water Treatment Works was built to replace an existing aeration plant which was one of the first to be added to the Northern Irish Water infrastructure in the 1960s and which had reached capacity. 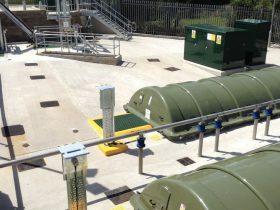 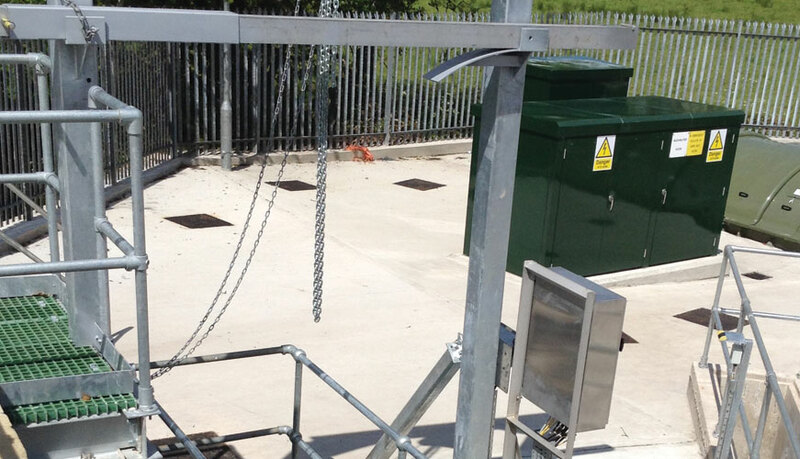 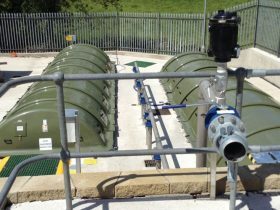 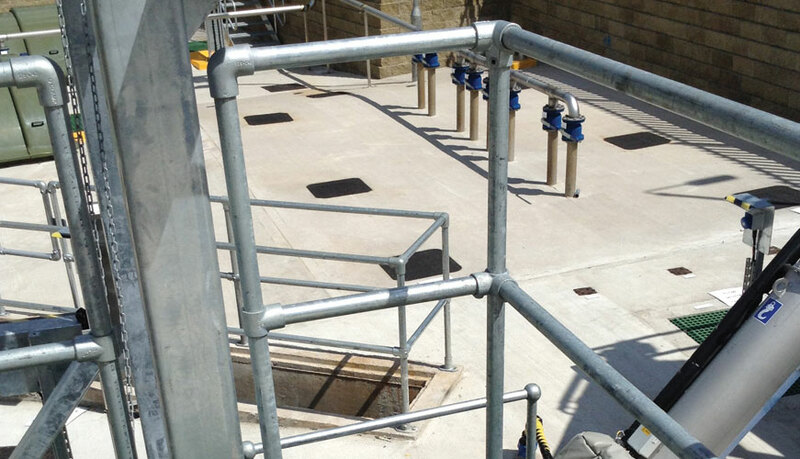 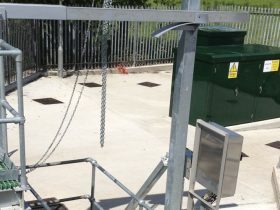 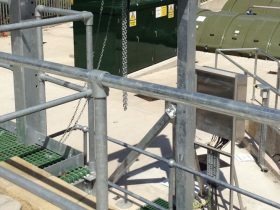 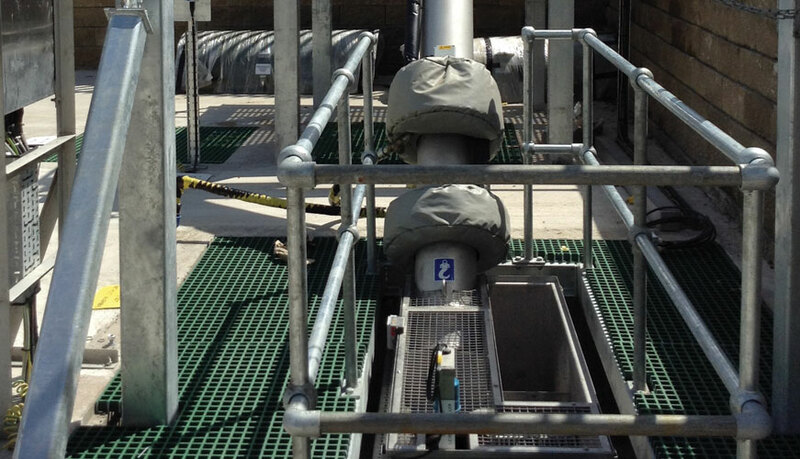 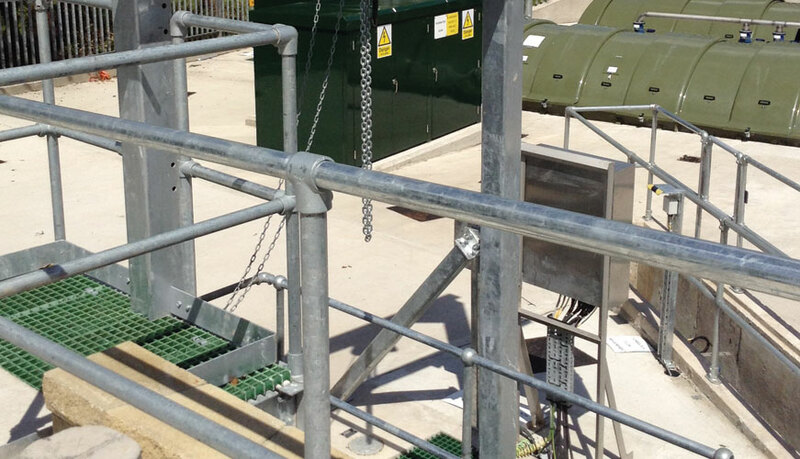 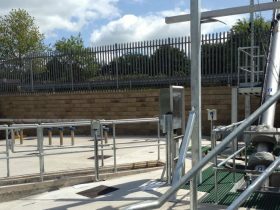 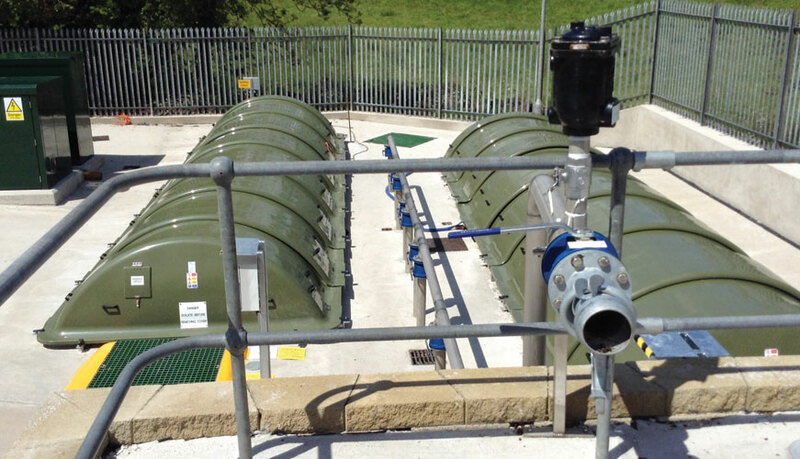 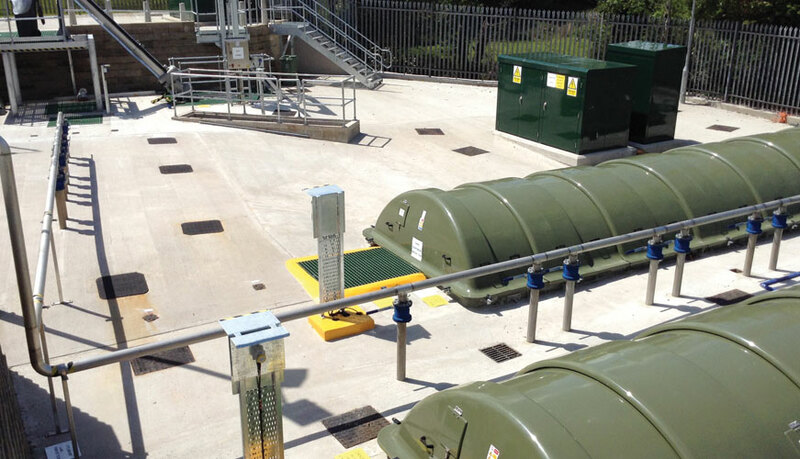 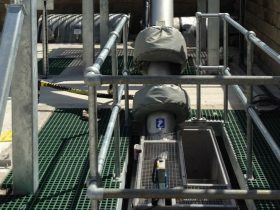 The complex scheme was delivered under a design and build contract and involved the installation of a new inlet screen, primary settlement tanks, 2 integrated Rotating Biological Contactor (RBC) units, flow measurement chambers, flow splitting chambers and control kiosks with all associated pipework and site works. 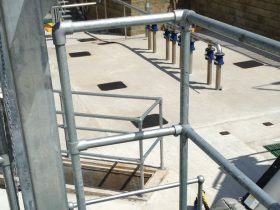 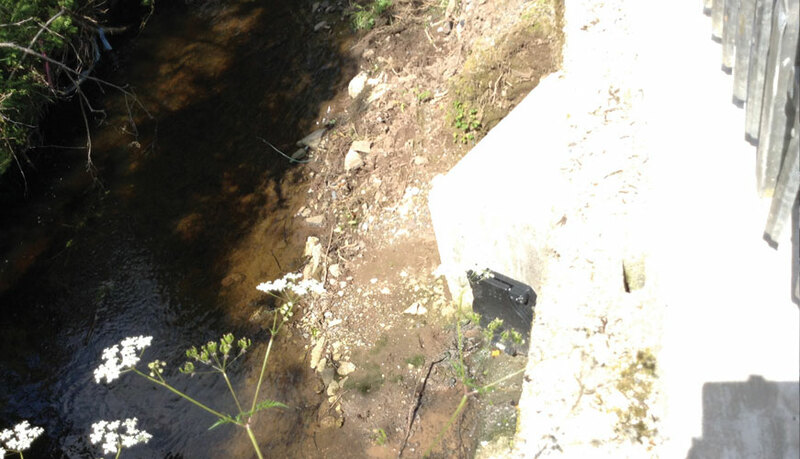 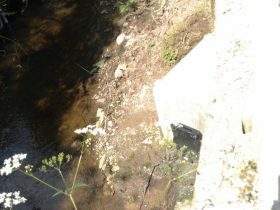 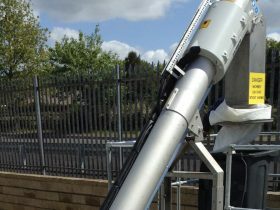 The new RBC units combined with flow control mechanism were installed to meet Formula ‘A’ flows within highly challenging conditions which were created by a low-lying site (two metres below road level) and which was confined with a watercourse running along the perimeter. 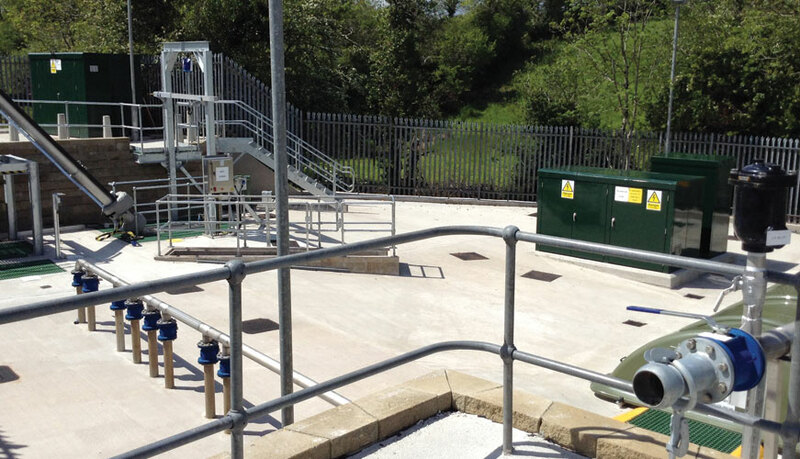 The operating capability of the existing works was fully maintained until the new plant was completed whereby a phased change-over was completed in liaison with NI Water. 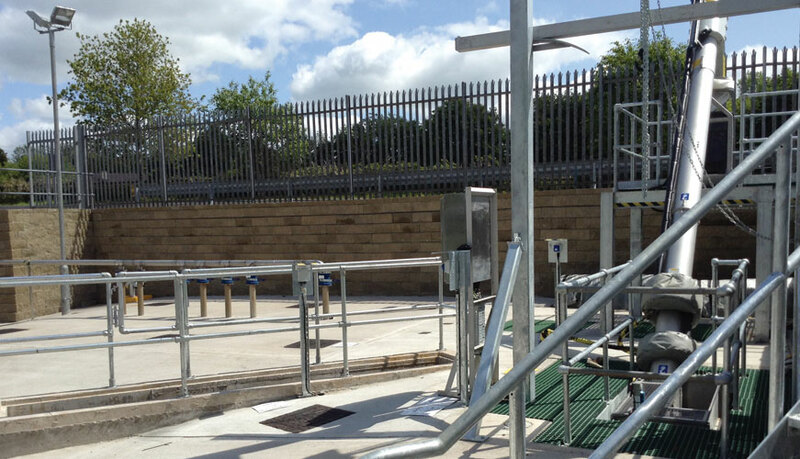 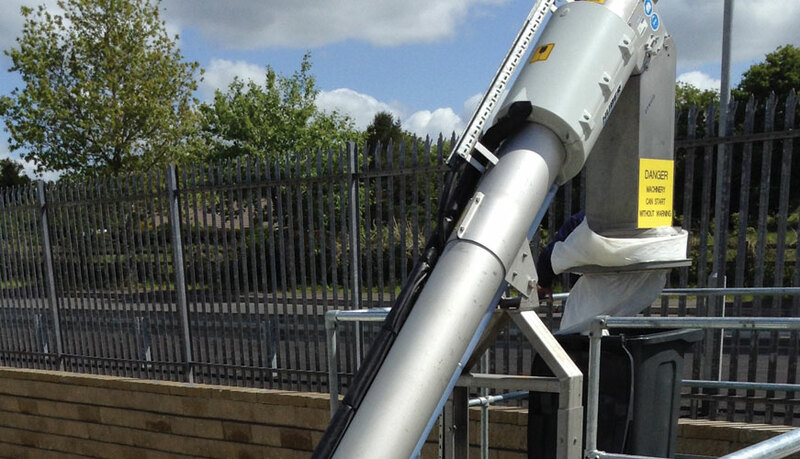 Once on line, the life cycle costs considered within our designs were realised with the provision of telemetry to provide ease of maintenance by NI Water Site Engineers following completion of the works.